Obituary Notice for William "Bill" Frederick | Pepper Funeral Homes & Cremation Facility, Inc.
William A. 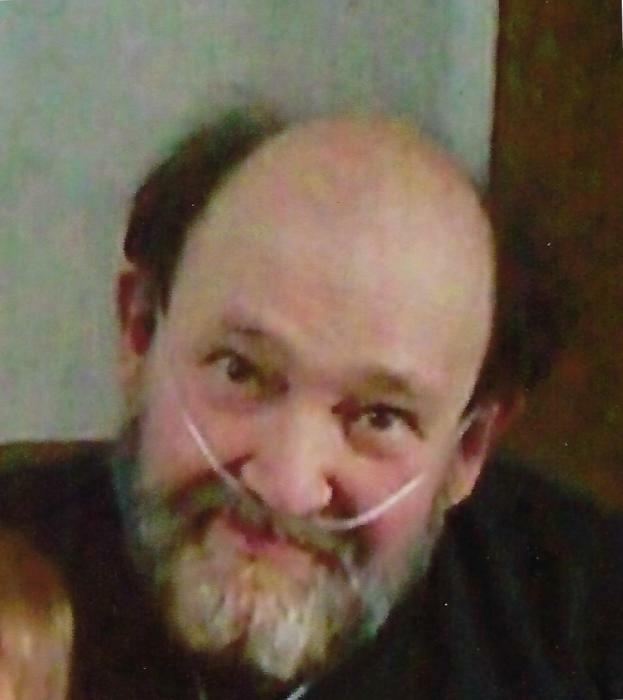 “Bill” Frederick, 67, of Canton, PA, passed away, on Thursday evening, August 16, 2018 from the Guthrie Troy Community Hospital. William Arthur was born August 7, 1951 in Blossburg, Tioga County PA. He was a son of the late Arthur and Zelda (Luckey) Frederick. In earlier years, Bill enjoyed working for several local area dairy farms. He was an avid outdoorsman and enjoyed to hunt and fish. Other hobbies included; High School Area Football, Professional Wrestling and Nascar’s Dale Earnhardt Sr. & Jr.
Bill was an honest man, known to be a little stubborn at times. He possessed a great sense of humor and always liked being the instigator of a good joke. Bill was very passionate about his family and especially loved his grandchildren. Surviving are his three daughters; Becky (and Roger) Riddle of Troy, Jennifer (and Kenneth, Jr.) Stowell of East Smithfield and Billie Jo (and Billy Jack) Fiske of Waverly, NY, nine grandchildren; Josephine, Joslynn, Joshua, Kerstin, Shaylee, Deanna-Marie, Madison, Riley and Rebecca, honorary granddaughters, Riley and Lizzie, a great granddaughter on the way, Rayne, two sisters, Carol (and Lloyd) Carl of Windfall, Helen Buck of Troy, a special nephew, Michael and dear friend, John Parks of Canton, several nieces nephews and cousins and his cat, Makaya. William was predeceased by his beloved wife, Debra K. (Laudenslager) Frederick, on June 15, 1999, a granddaughter, Shashona Stowell, four siblings; Bertha Marbaker, Patricia Bolt, Kenneth Frederick and Pauline Laudenslager. There are no calling hours. A memorial service to celebrate Bill's life will be held 1 P.M., Wednesday, August 22 at Pepper Funeral Home and Cremation Facility, 578 Springbrook Dr. in Canton with Pastor Nancy Beahm officiating. Burial will be private in the Pennsdale Cemetery, Lewis Township, PA. Please share memories and condolences at www.pepperfuneralhomes.com.